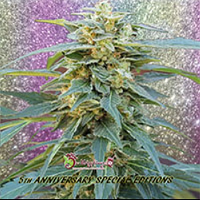 Cataract Kush Feminised by DNA Genetics Seeds is a medicinal marijuana strain that finishes in 8 to 9 weeks and has blankets of crystals. 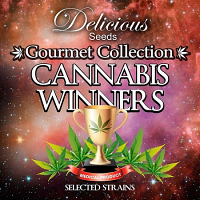 Perfect for treating pain, eating and sleep disorders, these medicinal marijuana seeds are sure to become a welcomed addition to your cannabis garden. 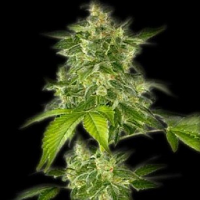 Flowering within 8 to 9 weeks, these weed seeds are capable of producing yields of up to 500g/m2.